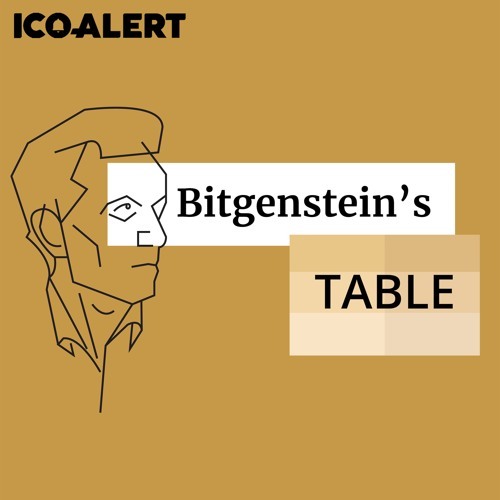 Bitgenstein’s Table is released every Thursday. (Or Saturdays, when there's random loud music outside the studio during the week.) Subscribe on: - iTunes at itunes.apple.com/us/podcast/id1410515815 - Soundcloud at https://soundcloud.com/bitgenstein Throughout fiction and history, we see one story after another where revolutionary heroes become new versions of the villains they replace. Will cryptocurrency be any different? *** Except for the theme, all songs are seat-of-the-pants improv this week. (You can probably tell I was a little short on time for this episode.) Improv borrows from themes mentioned in the podcast conclusion. Theme song written and performed by Joseph Dickinson (audiojungle.net/user/jdmusic).